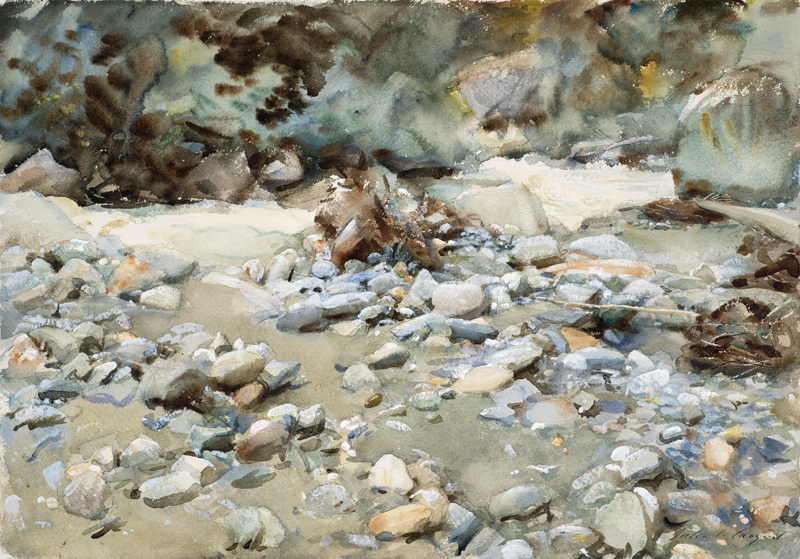 Richard Ormond, co-curator of the exhibition, said “In Sargent’s watercolours we see his zest for life and his pleasure in the act of painting. 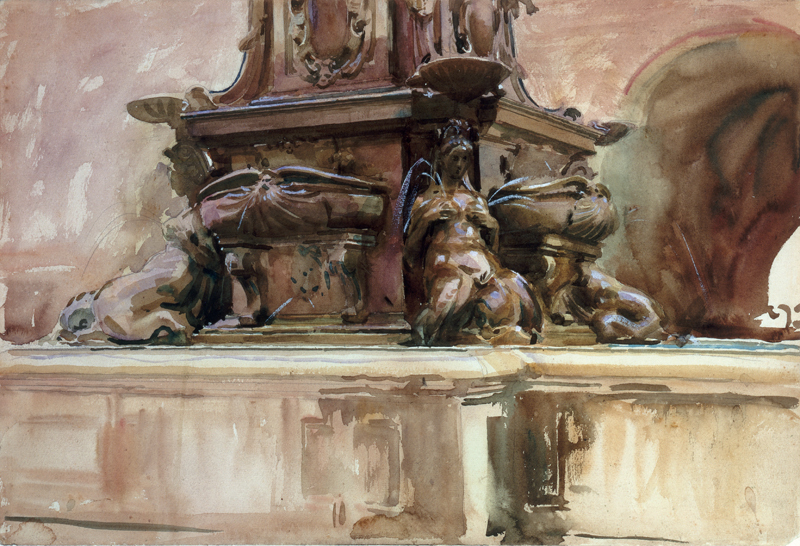 The fluency and sensuality of his paint surfaces, and his wonderful command of light, never cease to astonish us. 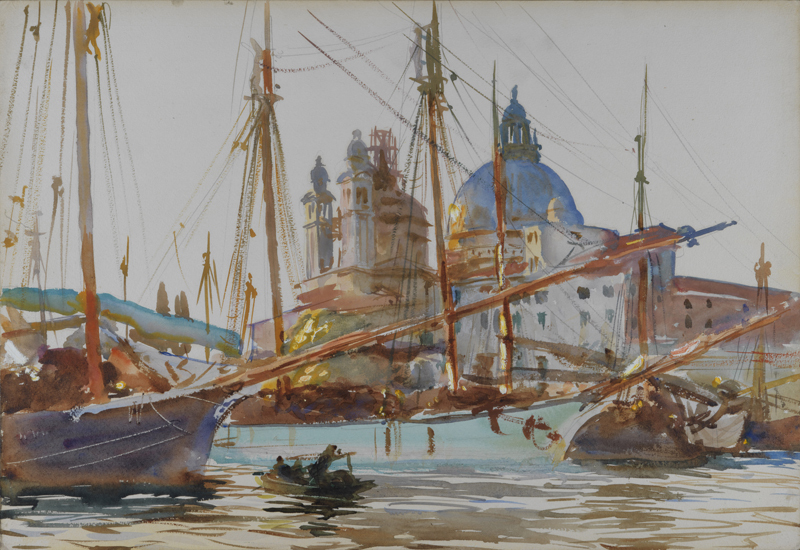 With this exhibition we hope to demonstrate Sargent’s mastery of the medium and the scale of his achievement”. 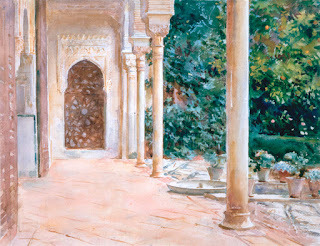 Sargent practised the art of watercolour from a young age and continued to use it throughout his career, his style developing in tandem with his work in oils. By 1900, aged 44 and at the height of his career, he had grown restless, seeking escape from the confines of his studio and the pressures of portrait commissions. 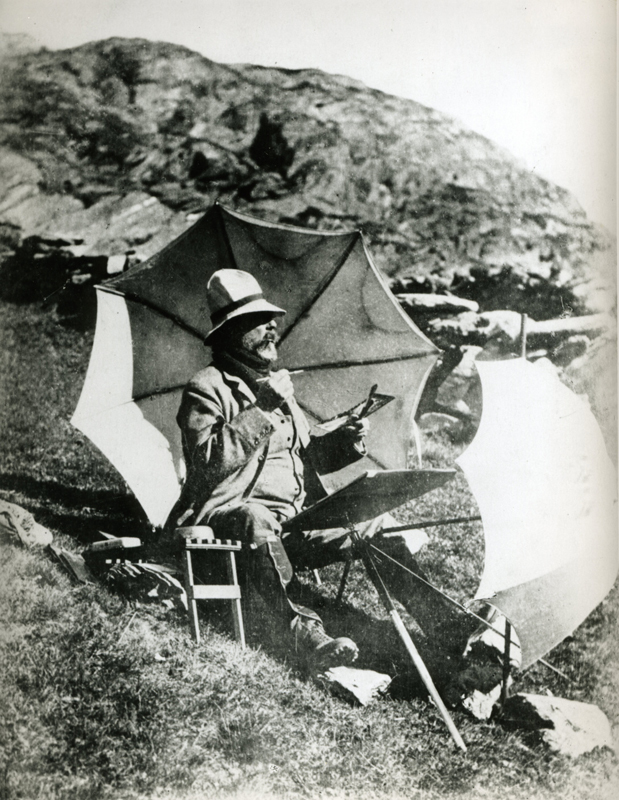 Working en plein air, he explored subjects of his own choosing, travelling to remote spots where he could work undisturbed. 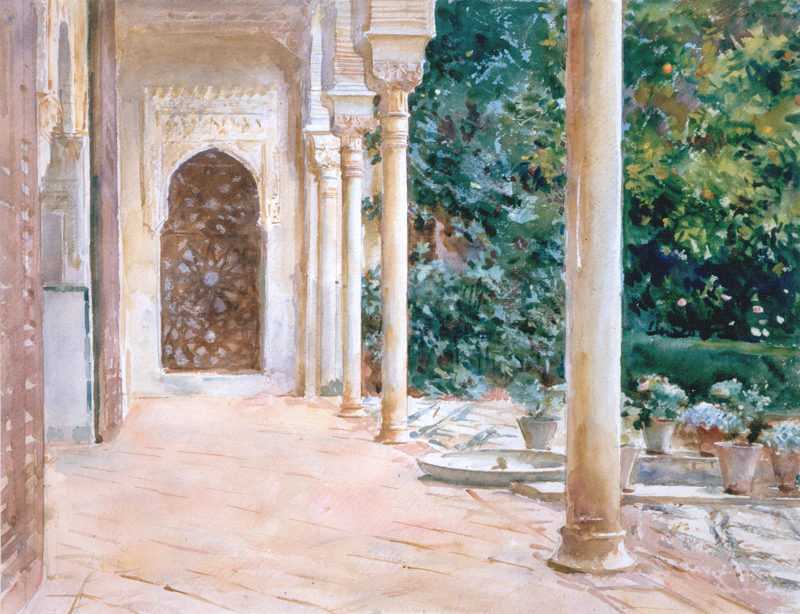 For this purpose, he regularly turned to watercolour, a medium that allowed him to paint, rapidly and without much preparation, a scene that caught his eye.